What Device Should My Child Play On? The Jersey Momma's Boy received a Google Nexus as a gift, and that's what he usually uses to play his games. 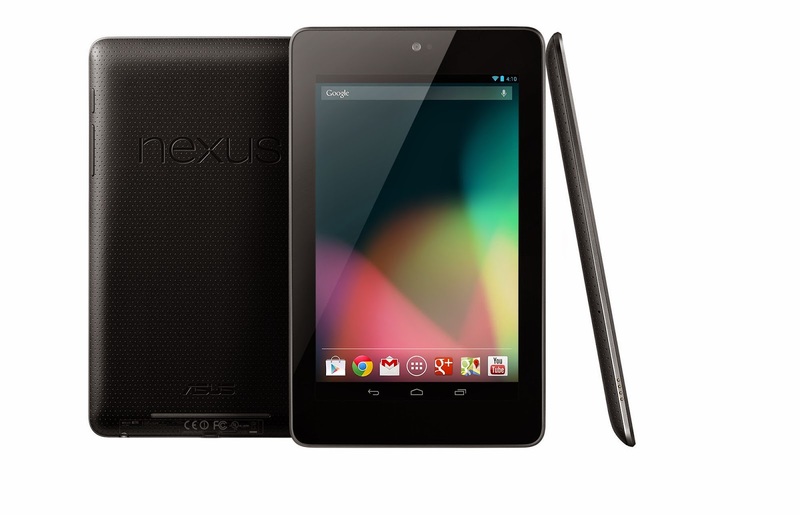 The Nexus is similar to an iPad but less expensive. We haven't had any complaints with it so far. We have it loaded with games and that's all he uses it for. The only gripe I have is that certain apps are not available for android (just for Apple devices). We have a 3ObjGear case on it to keep it protected, too. I, personally, have a Kindle Fire, and although I like it, sometimes it bothers me that so many games are unavailable on it. I love educational apps because if they're good, most kids don't even realize they're learning from them! Here are a few of our favorites. 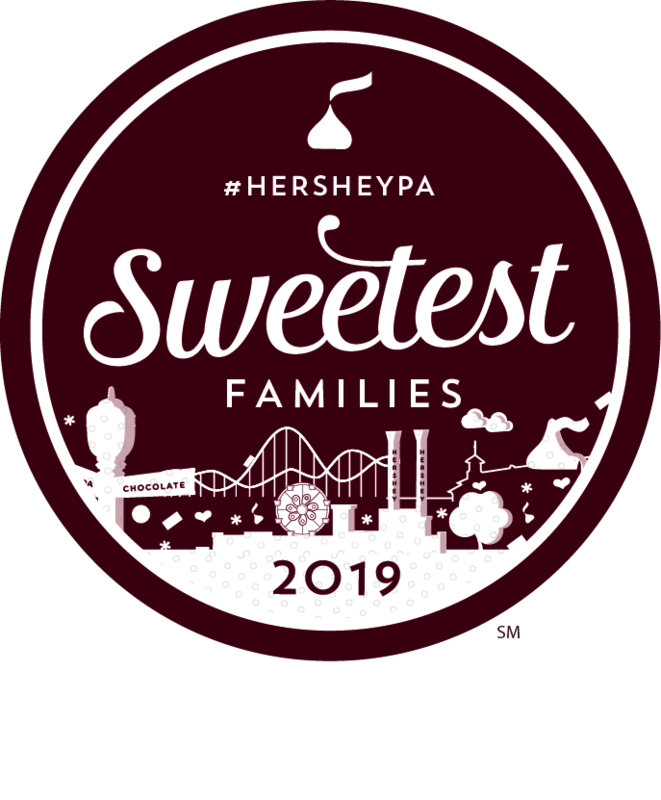 I mixed together the age groups, but I've listed some suggestions for preschoolers, kindergartners and elementary aged children. The majority of the ones we get are free. I don't like paying for apps if I don't have to, but I will if they're really good and not too expensive. Kodable is designed to teach kids ages 5 and up the basics of coding. This is an important skill for them to have in the tech world and for the world in general, as they grow up. Kodable is an award winning program and even has matching curriculum for classroom usage. The little fuzzballs are adorable and my son loves trying to give the directions to maneuver them through mazes. My only complaint is that it starts out as a free app that you quickly have to pay for if you want to continue to higher levels. There's so much focus on STEM foundations for kids (Science, Technology, Engineering, Math) these days, so Inventioneers is headed in the right direction! 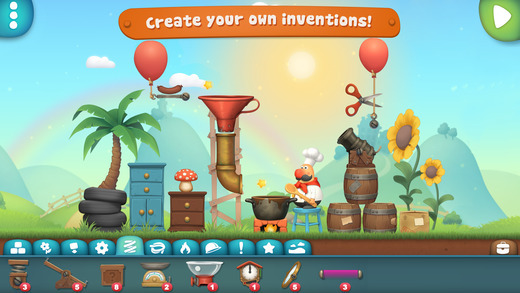 With Inventioneers, kids can create wacky, unique inventions or use some of the given inventions and earn new parts. The Jersey Momma's Boy loves this game, and will laugh out loud at his own work and the funny characters in the app. Available on iTunes and android devices. Stack the States - Freecloud Design, Inc.
My son actually enjoyed playing this game when he was only in preschool because he was fascinated by the states, but he needed a lot of help with it. Now that he is 7, he can play the game on his own. 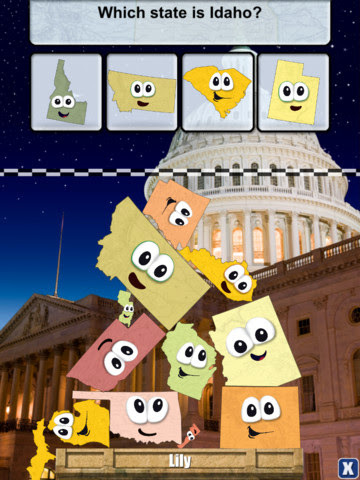 The game asks trivia questions about each state, and you have to stack them up like building blocks as you collect them. The questions sometimes repeat so the kids wind up memorizing the facts about the states without realizing it. It covers so much ground- kids learn about states, flags, abbreviations, locations. It's really great! I'm sure people will argue about what educational value there is in drawing a stick man. But hear me out! In this little adventure game, you literally have to draw tools for yourself and figure out ways to stop fires, cross bridges, defeat enemies and more. 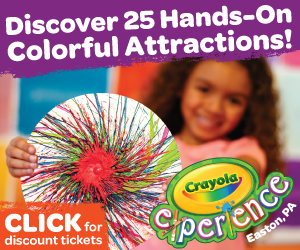 Very creative and fun for adults, too! 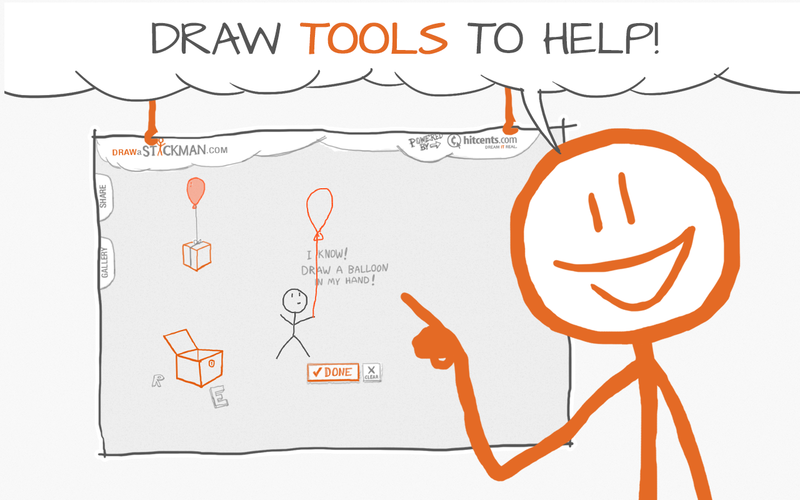 Draw a Stickman is one of the most unique games I have ever seen. 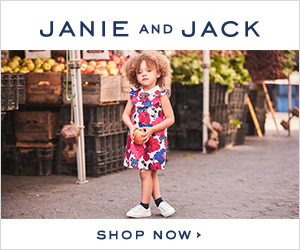 Try the sample on their website for yourself and see what I mean. 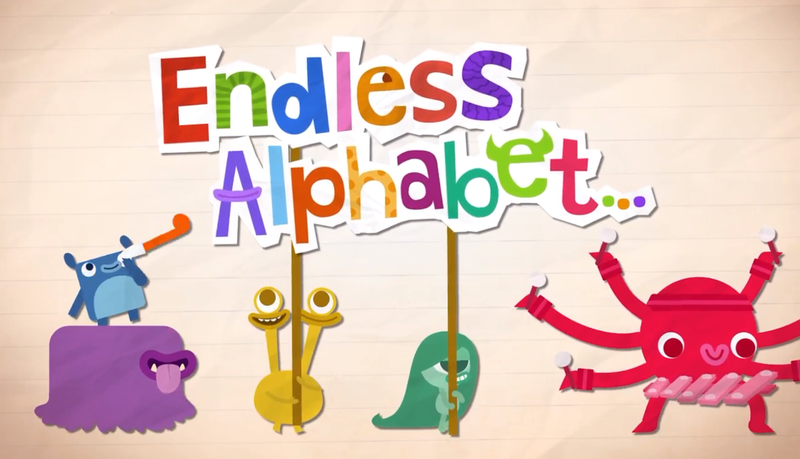 I love Endless Alphabet! The graphics are adorable and the sound effects are silly and fun. It's basically a vocabulary game that reviews letter sounds, too. When the kids click on the letters they will see a little monster (nothing scary, they're all cute cartoons), hear the letter sound, and then be introduced to a vocabulary word. 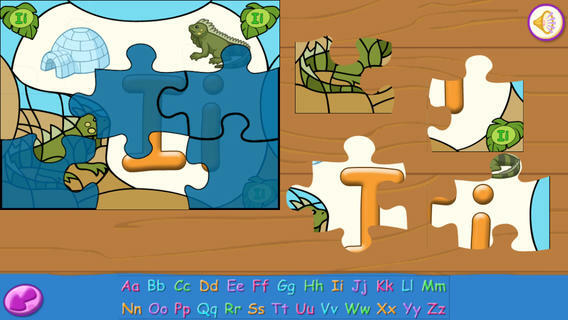 The monster will demonstrate the vocabulary word so the player can see how the word is used. I like that the words are challenging - 'cooperate,' 'bellow,' 'demolish,' etc. There isn't really a game for the kids to play, they basically just scroll through to see the monsters and hear the different sounds and words. They can drag and 'stick' each letter back into each word, too, to see how it is spelled. It is very basic and even kindergartners can do it. Your little one also might enjoy Endless Reader or Endless Numbers, too. Crazy Times Tables is not a free app, but it's so cute and such a great way to practice multiplication facts. 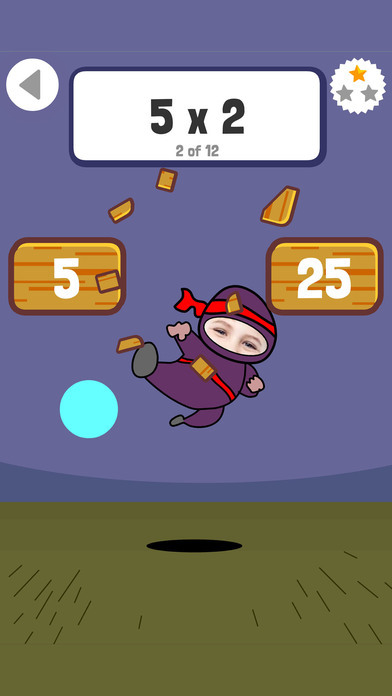 Kids can add their photos to the app so that they are actually a part of the game. 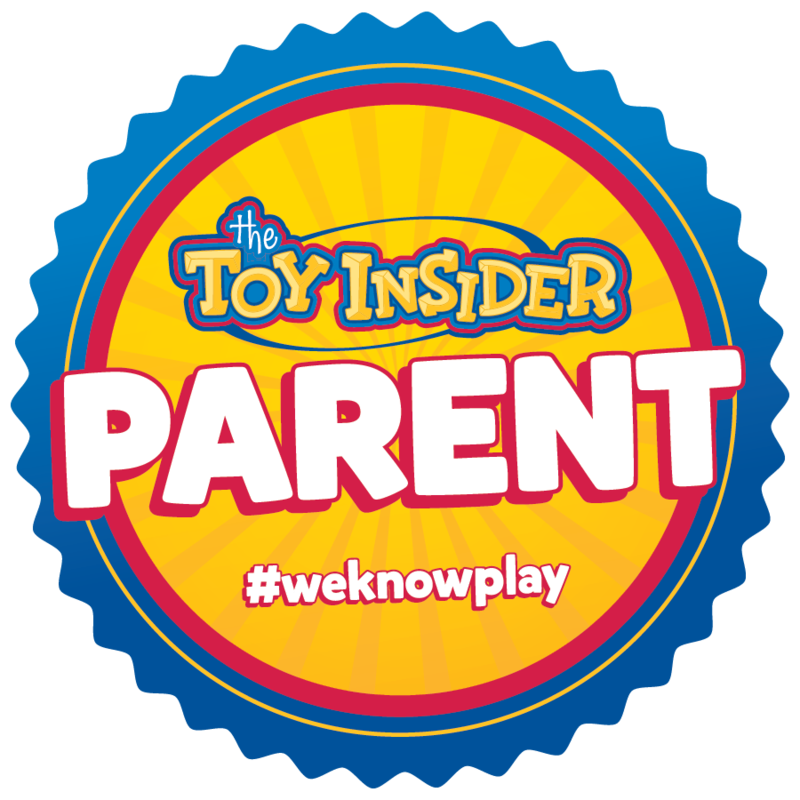 I like it because it individualizes to your child's needs, so they work to their ability. It's available through the iTunes store. 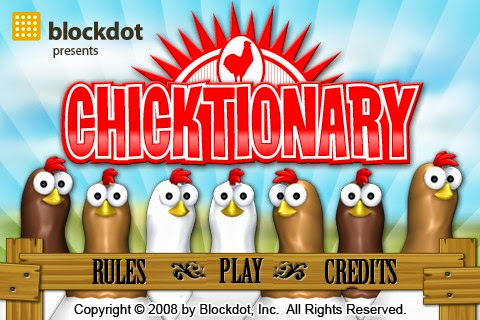 Chicktionary is a fun word game for 6 and up (adults, too!). The chickens present us with a mixed up word, and we see how many words we can make with all of the letters. The letters ultimately make one long word, too. You can play in a timed mode or just for fun. The chickens make funny clucking noises as you build each word, and present you with a little ribbon for your achievements. JumpStart has been around for years and I often used their CD-Roms (wow, I'm dating myself!) in my classroom. Their apps are bright, vibrant, and easy for little ones to navigate. Just remember that the free apps sometimes have pop-up ads that you have to close out of (although they are usually ads for their own games). Your little one can practice sorting, counting, listening to stories and matching. I chose Magic of Learning as an example, but there are so many JumpStart apps to choose from. Stay tuned for more of my App Suggestions for Kids. Do you have a favorite children's app to share? Tell me about it in the comments section below! Cool! I need some new educational apps for my kids. These look like a lot of fun!